Two extremely important, yet uncommon questions that bring relational healing. Will you forgive me for; now call the offense by name. 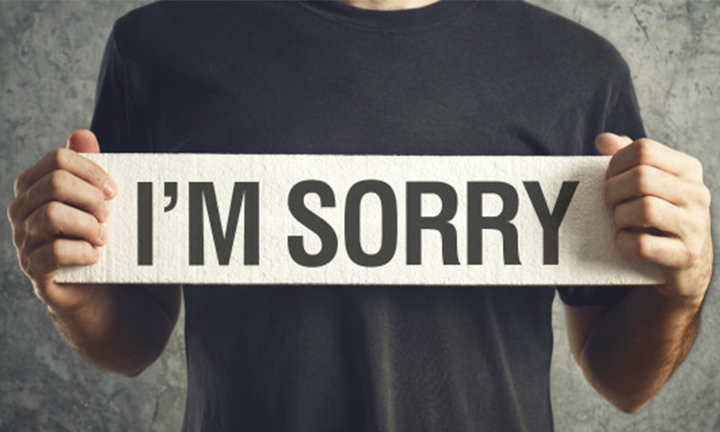 I am sorry; I was only kidding; I didn’t mean it that way; are only excuses and do not bring relational healing. Will you forgive me for being rude? Will you forgive me for my anger? These will you forgive me’s work towards healing. But we are not done yet if we are truly seeking forgiveness! The second question is just as important in relational healing. What was it like for you when I lied to you? What was it like for you when I forgot to call you? If these two types of questions were so easy to ask, why is it so uncommon to hear them? When is the last time someone asked you these type of questions? When was the last time you asked these two kinds of questions? Now it is your move, what are you going to do with this WORDS OF HOPE?